Despite pulling off the game from all marketplaces, Sega will still release Yakuza spin-off Judgment on PS4 over UK and US. 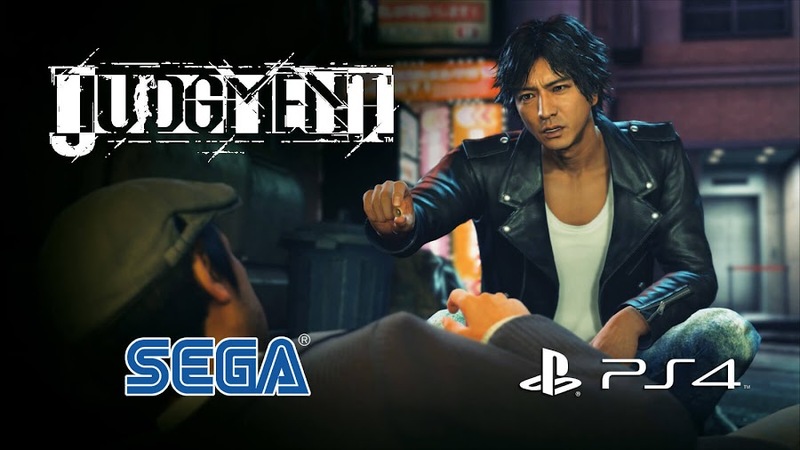 Even before Yakuza series spin-off and PlayStation 4-exclusive action-adventure game Judgment from developer/publisher Sega was pulled from sales for alleged drug scandal of voice actor, Western audience was curious about the title. After voice cast Pierre Taki was arrested for possession of cocaine, the game was removed from every outlet in Japan and people wondered whether or not it is coming to the West but Sega decided not to halt its international release. 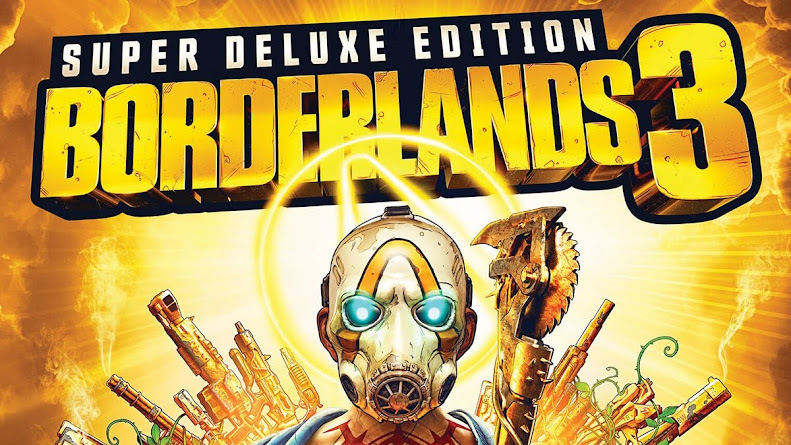 When Taki is taken to custody for illegal use of drugs only weeks after official announcement for a long-awaited Western release, both digital and physical copies of the game was removed from all marketplaces almost immediately. This caused a vacuum of sudden demand for any retail copy available for the game (locally known as Judge Eyes) and thus, created a massive price rise of ¥45,000 or $400 within Japanese market that made it a "Collector's Item" for players. Any drug related controversy is quite a huge deal in Japan and they were quick to remove the game off store shelves to avoid any possible backlash. 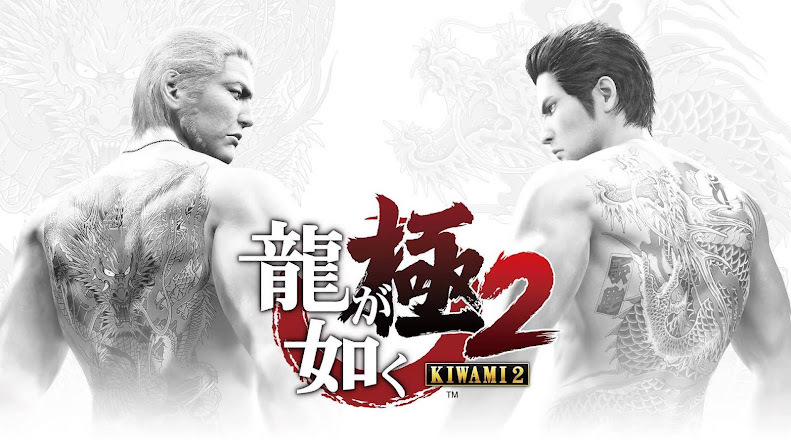 Creative chief Toshihiro Nagoshi recently states that the decision was not easy for them as it was already been out for a few months. Although return of Yakuza sub-series crime thriller is uncertain for local market, Sega is still on board to release it on UK and US because Taki is not involved among localized cast and therefore, his arrest would not likely be a concern to Western customers. 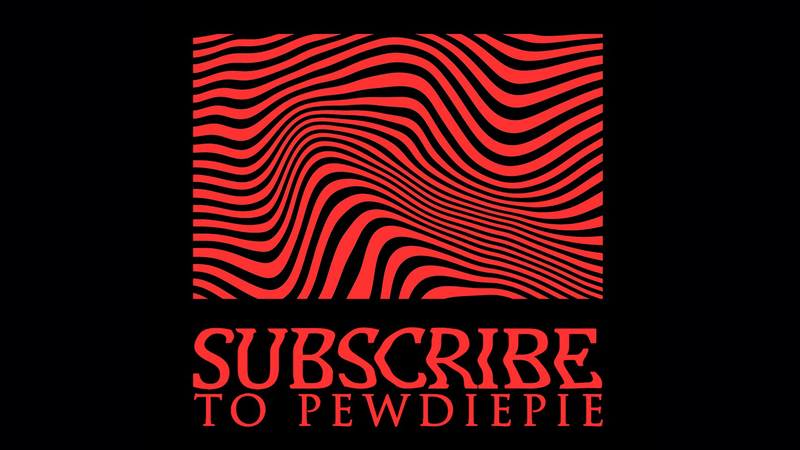 As previously planned, a recently released trailer revealed that the publisher is about to launch the game on June 25, 2019. Interestingly enough, the character Kyohei Hamura played by Taki is noticeably not around much in entire announcement trailer they posted on social media even though he was more prominently featured in an earlier version of the clip. If everything regarding Judgment drug scandal situation remains the same as it is right now, then it would become one of the rarest case when a game that was originally meant for Japanese region is released and become available in UK and US except for Japan!